Check out your representatives for the 2018-2019 academic year! Curious what SG has accomplished? Check out our Annual Report! Have an idea to transform the U? Let us know what SG can do to enhance your experience. 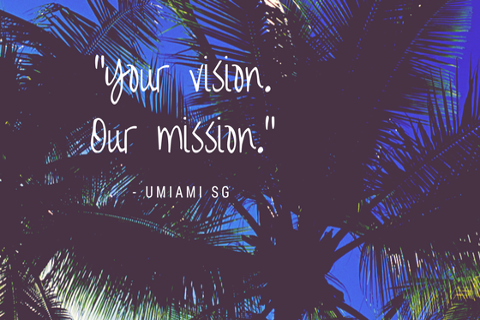 Student Government at the University of Miami facilitates the cohesion between students and the University through initiatives to improve the 'Cane experience. 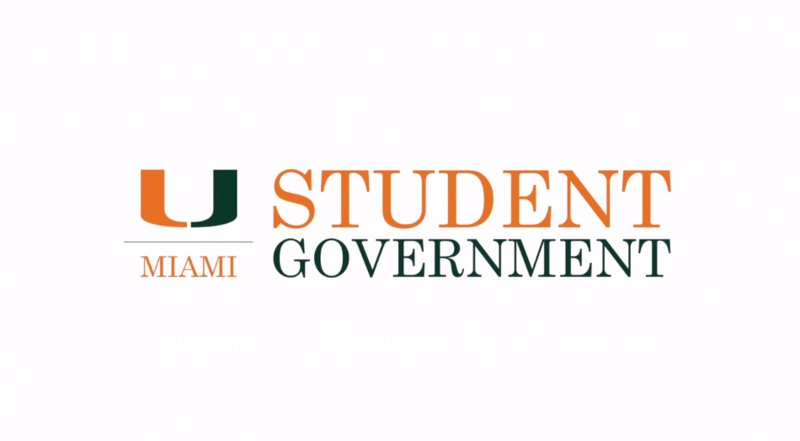 University of Miami Student Government Mid-September Flash Update from Jason Kaplan on Vimeo. 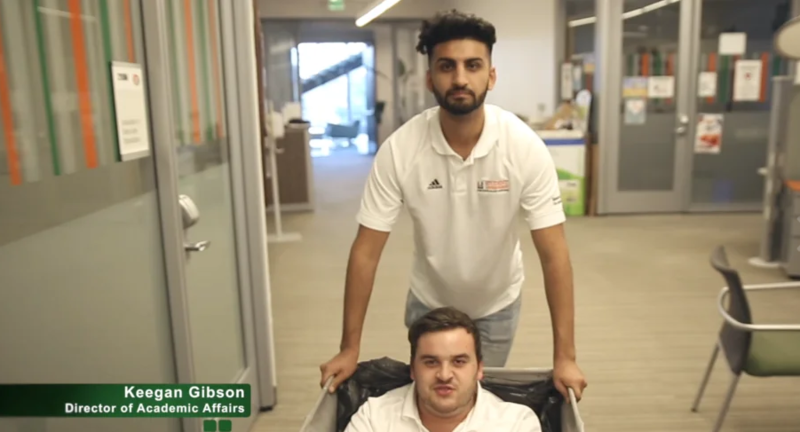 University of Miami Student Government Monthly Report (August 2018) from Jason Kaplan on Vimeo. University of Miami Monthly Report (April 2018) from Jason Kaplan on Vimeo.